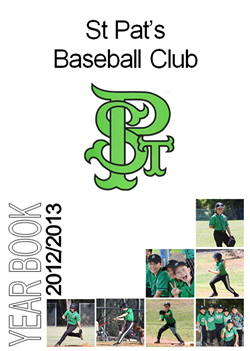 Our Year Book also incorporates material relative to senior players and general club information and awards. Year Books were first produced following the season end of 1995-1996. Click the season from the list below, and enjoy!